Have you seen this new miniseries on PBS? It’s pretty much made for me. It’s a crime procedural drama, costume drama, and (as Netflix is always suggesting for me) a Witty British Drama Featuring a Strong Female Lead. Actually, it features several strong female leads. 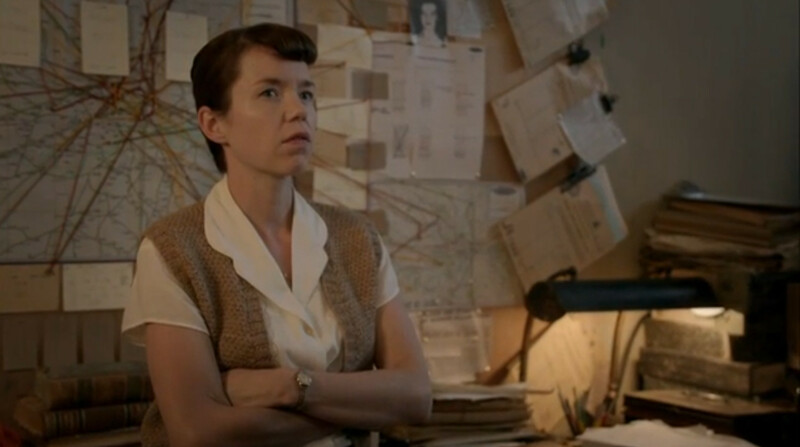 The main characters are a group of ex-code breakers that worked at Bletchley Park during World War II. Apparently I wasn’t paying attention in history class, because I had never heard of it. Apparently much/most of the codebreaking in WWII was done by women, which is pretty neat. 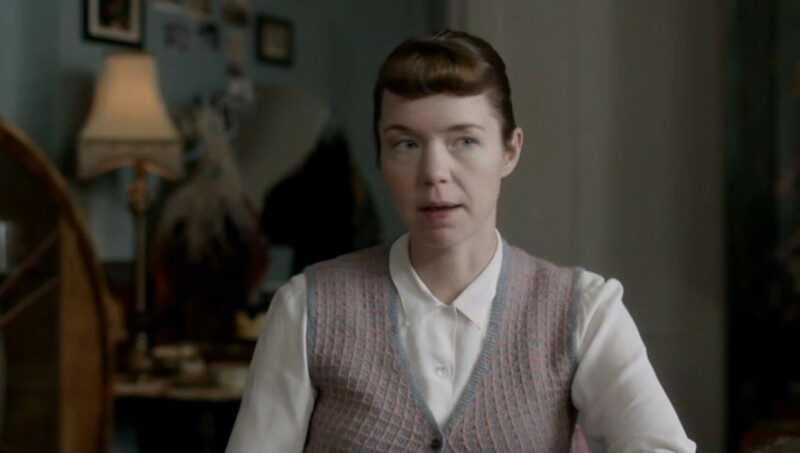 Anyway, the ladies of Bletchley Park have had to go back to civilian life after the war, and are made to sign a non-disclosure act, so they can’t even tell their husbands about their wartime efforts. 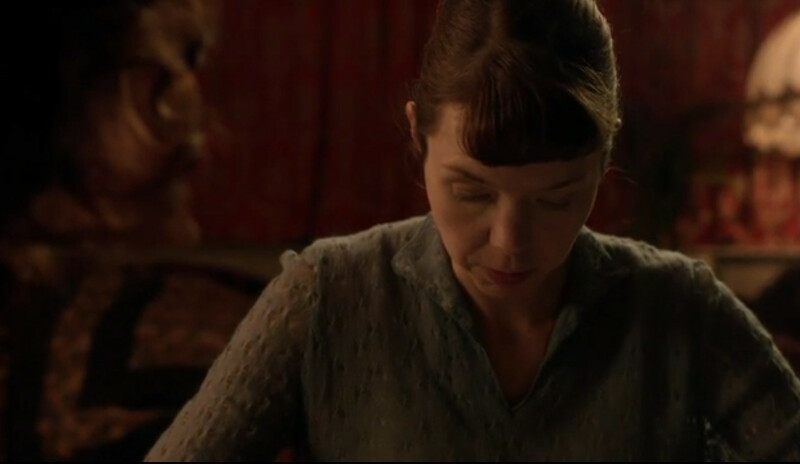 They’re all sort of bored and unhappy with their civilian lives, after the excitement of being codebreakers. But, then they discover a serial killer and investigate him as they fight against the clock to prevent him from killing again. It’s all terribly exciting. The last episode ended with a huge cliffhanger, and I’m itching to figure out what happens! 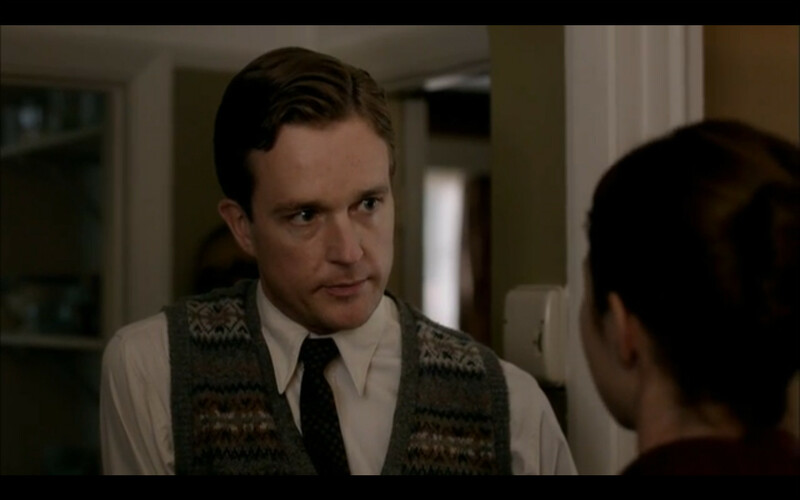 All the characters have fantastic hand-knit sweaters. 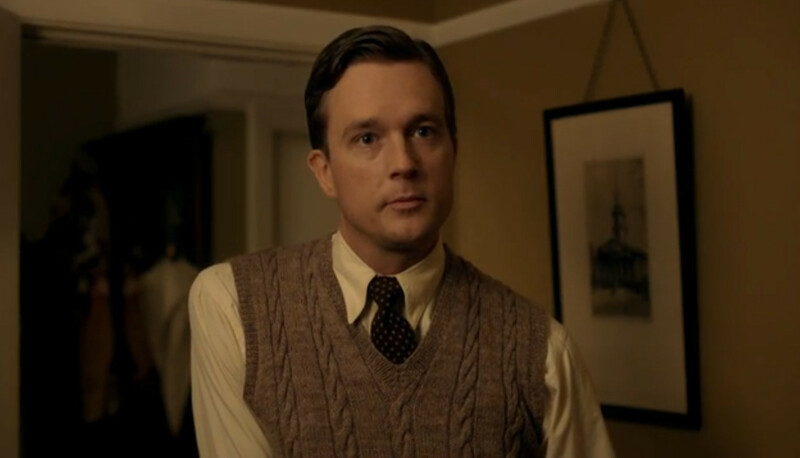 And even though the percentage of sweater vests is a little high for my taste, I won’t complain too loudly. 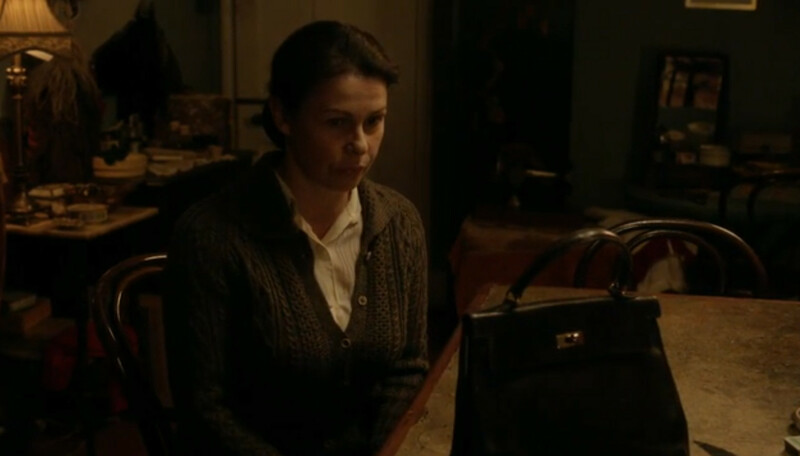 This entry was posted in Inspiration and tagged 1950s, Bletchley Circle, cardigans, sweater, sweater vest, TV on May 1, 2013 by onemilljellybeans. Love the show! 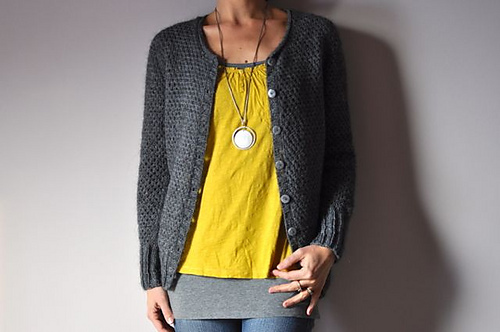 Thanks to you I now notice all the hand-knit clothes on these shows! Did you see Midwives last week with all the babies in little sweaters and dresses? Adorable! Just for future references….love the Neon sweater! I love the show also. 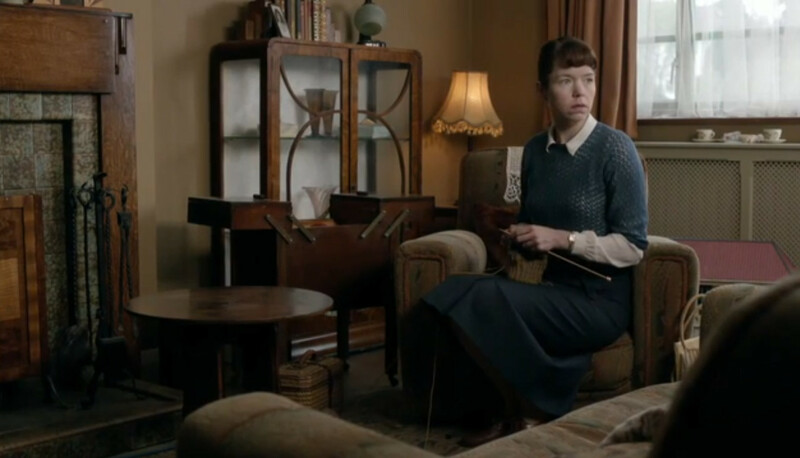 I too can’t help but notice all the lovely knit items all over my favorite shows, thanks to Ontheneedles. 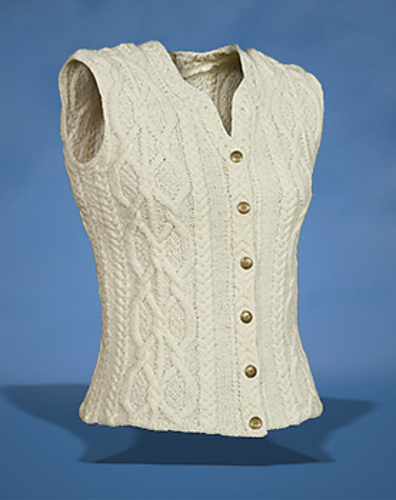 Perhaps the amount of sweater vests is a comment on the fact that many British homes have no central heating. Totally! Try ‘Grantchester,’ for something similar. It’s the new Masterpiece Mystery, and it features a crime-fighting preist, and lots of beautiful sweaters.